CHOC Children’s is proud to be a part of the Children’s Miracle Network Hospitals® (CMNH) family. Since 2007, Orange County businesses, customers and other community partners have helped to create miracles, simply by donating a dollar at a time! Donations through various Children’s Miracle Network Hospitals® programs, events and campaigns, help CHOC Children’s offer exceptional care and state-of-the art treatments and technology. Children’s Miracle Network Hospitals® raises funds for 170 children’s hospitals across North America. Those hospitals in turn use the money where it’s needed most: in areas like research, care, innovative programs and resources. All the funds donated stay in the community, ensuring every dollar raised will help local kids. Watch this video for a special thank you message from the children we support. There are many opportunities for you to get involved with Children’s Miracle Network Hospitals® at CHOC Children’s. Local companies looking for a way to support CHOC Children’s and engage their customers in fundraising efforts are welcome to join Children’s Miracle Network Hospitals® on a local level. Children’s Miracle Network Hospitals® offers a variety of programs throughout the year that allow people to connect with and support CHOC Children’s while participating in activities they enjoy. Learn more about programs that support CHOC Children’s by contacting Allie Reynolds at areynolds@choc.org. Children’s Miracle Network Hospitals® is lucky to partner with multiple national companies to support each location’s local children’s hospital by selling Miracle Balloons®, creating packaged good campaigns or selling promotional items. Immediately after birth, Keturah was diagnosed with Bilateral Vocal Cord Paralysis, making it difficult for her to breathe and eat on her own. She spent over half of her first two years of life in the hospital, having countless surgeries and struggling to survive. 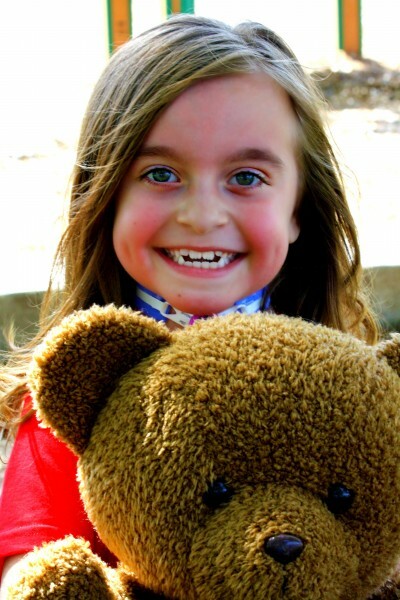 As an infant she received a g-tube in her stomach to eat and a tracheostomy in her neck to breathe. Within her first year of life, she was found to have an intestinal malrotation causing difficulties with her tube feedings which eventually needed to be surgically repaired. Keturah was also diagnosed with Arnold Chiari Malformation of the brainstem and Central Hypoventilation Syndrome which causes her to stop breathing when she goes to sleep. She has had two brain decompression surgeries and uses a ventilator every time she is sleeping. She also has a neurogenic bladder and needs to be catheterized four times a day to completely empty her bladder. When Keturah was two years old, she went into CHOC’s Intensive Inpatient Feeding Program where she spent three weeks in the hospital learning to eat by mouth and has continued to follow up with weekly outpatient feeding therapy sessions. Three years after entering the program, Keturah was eating well enough on her own to have her g-tube removed. When Keturah was three years old, she began coughing up copious amounts of blood. With the support of the Hematology and the Pulmonary Teams, they discovered that Keturah had a platelet aggregation defect. They have worked together to find the right medications to keep her bleeding under control every time she has an episode. Keturah continues to visit CHOC on a weekly basis. She loves all of her Doctors, Nurses, Therapists, and Child Life Specialists and thinks of all of them as family. Though she continues to have health challenges, she is happy and vibrant! Your support of our programs help us provide bright futures for kids like Keturah. Learn how you can help. Thank you to the following Children’s Miracle Network Hospitals® partners in Orange County. Children’s Miracle Network Hospitals® and its partners share unique and powerful relationships. Because of these relationships, millions of children’s lives have improved and these organizations have built strong reputations as committed, caring corporate citizens. 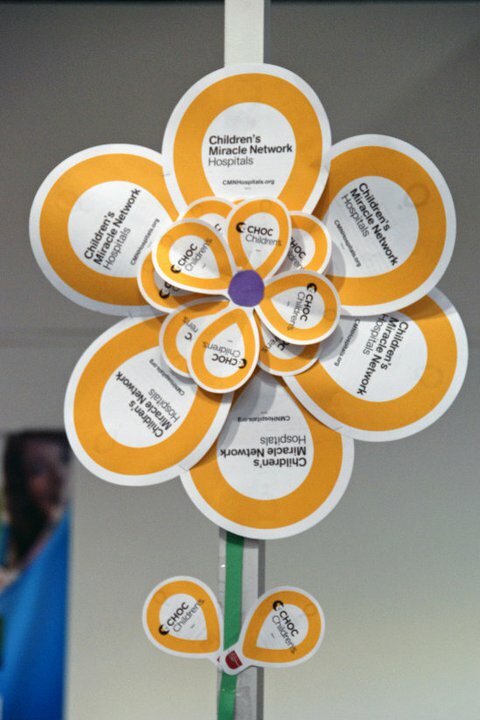 Thank you to the following Children’s Miracle Network Hospitals® partners in Orange County. Your support is truly saving and transforming lives! Since 2007, Walmart/Sam’s Club has raised over $1.5 million for CHOC Children’s. Locations participate in the National “May is for Miracles” program every spring, by selling Miracle Balloons and asking customers to make a donation at the register. They have helped to provide a special room in the Bill Holmes Tower for pre-teen patients to hang out, play games and simply be a kid! Credit Unions for Kids (CU4K) has raised over $1 million for CHOC Children’s since 2008. Last year CU4K doubled their fundraising, landing them a spot in the top three CMNH donors for Orange County. CU4K is the fastest growing CMNH partner, and new credit unions continue to join in every year. Costco associates and members play a key role in supporting CHOC Children’s. Since 2007, Costco warehouses in Orange County and the L.A. Regional Office have helped to raise over $3.7 million. Through funds generated during an annual golf tournament and “May is for Miracles” Costco helped build the Emergency Department lobby and purchase a da Vinci Si Firefly System to perform robotic surgery. CHOC Children’s hosts a wide variety of events and programs through Children’s Miracle Network Hospitals®. From events on college campuses to associates selling paper balloons a dollar at a time, our events and programs are as diverse as the programs they fund. The vast majority of Children’s Miracle Network Hospitals partners raise funds through selling Miracle Balloons. The Miracle Balloon is the most recognizable fundraising icon in North America. Since 2008, tens of thousands of gamers join together to save the lives of local kids in a celebration called Extra Life. From console games to tabletop RPG’s to even lawn sports, Extra Life gives people a chance to do what they love and make a difference. Last year the event raised over $40,000 for CHOC Children’s!